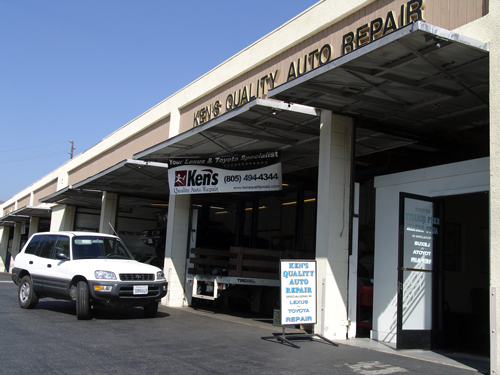 Ken's Quality Auto Repair has been family owned and operated in business since 1989. We have been servicing Lexus and Toyotas since we opened our doors in Thousand Oaks. We are a long-standing and established company that treats you fairly and with great personal care. Many people tell us that we are a refreshing and pleasant alternative to the Lexus and Toyota dealerships in the area.